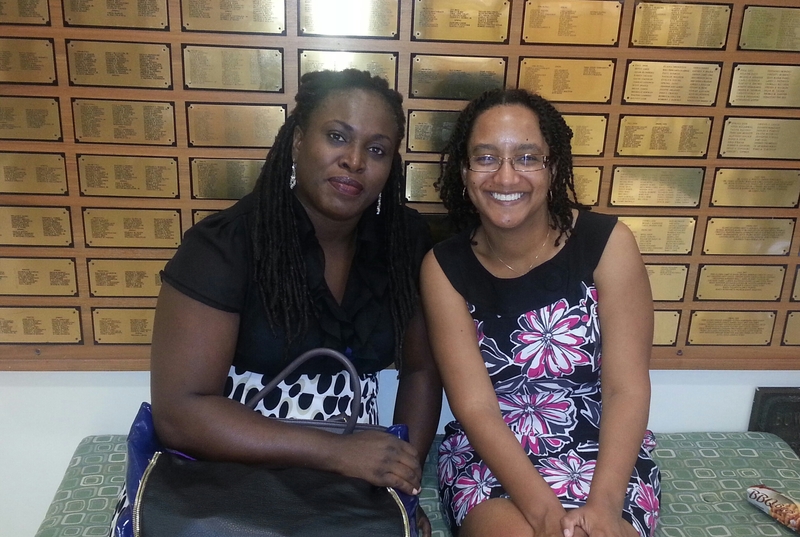 Recently, two of Haiti Noir’s authors, M.J. Fievre and Marie Ketsia Theodore-Pharel, authors of The Rainbow’s End and Mercy at the Gate, respectively, sat down to discuss Haiti Noir and the idea of locating the noir series in the Caribbean. As writers in the Haitian diaspora, they reflected on the responsibility of representing the homeland from an outside space. They also considered the ways noir has the potential to both enhance and trouble literary representations of Haiti. Villalba, Carolina (2014) “Why Noir, Why Now? Conversations on Haiti Noir with M.J. Fievre and Marie Ketsia Theodore-Pharel,” Anthurium: A Caribbean Studies Journal: Vol. 11: Iss. 1, Article 5. Anthurium, a peer reviewed Caribbean Studies Journal, publishes original works and critical studies of Caribbean literature, theater, film, art, and culture by writers and scholars worldwide exclusively in electronic form. Founded by Sandra Pouchet Paquet in 2003, Anthurium promotes a lively exchange among writers and scholars in the arts, humanities, and social sciences and other disciplines who hold diverse perspectives on Caribbean literature and culture and offers a mixture of fiction, poetry, plays, critical essays, cultural studies, interviews, and visual art. Book reviews and bibliographies, special thematic issues and original art and photography are some of the features of this international journal of Caribbean arts and letters.